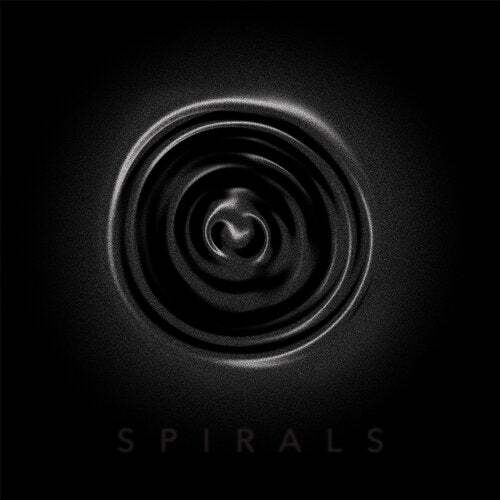 The spiral is a symbol of growth, development and evolution; an upward circle that can be drawn forever. For its S P I R A L S series, pioneering label Constant Circles curates a selection of rising artists, showcasing a diverse range of cutting edge sounds across the spectrum of electronic music. The fourth edition of S P I R A L S includes some deep electronica from newcomers Baez & Jonnie King, classic deep house cuts from Stereo.type and Timmy P and some heavy melodic grooves from label regulars Point Sole and Chris Cue.